The whole process of pregnancy undoubtedly affects your body both physically as well as otherwise. While, most of these changes are temporary and can be reverted back with the right diet and exercises, some of these changes can be a bit more permanent. One of these change is the stretchmarks that are caused mainly post pregnancy due to hormonal changes, fat gain and loss in the abdomen after delivery. There is actually nothing much you can do to avoid the stretch marks or even make them vanish immediately. But, there are definitely some steps that one can take to minimize these stretch marks. The motive here is to moisturize the skin deeply. 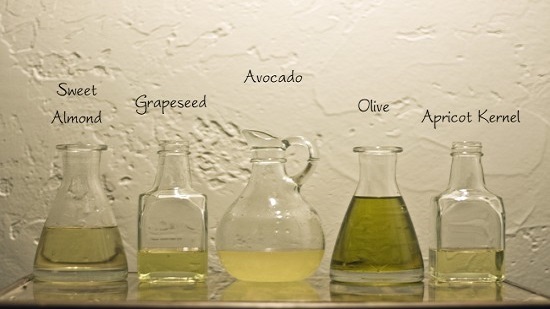 No matter what lotions you use, nothing can compete with a regular oil massage all over your body. The oil makes the skin soft and smooth and helps to reduce the stretch marks. 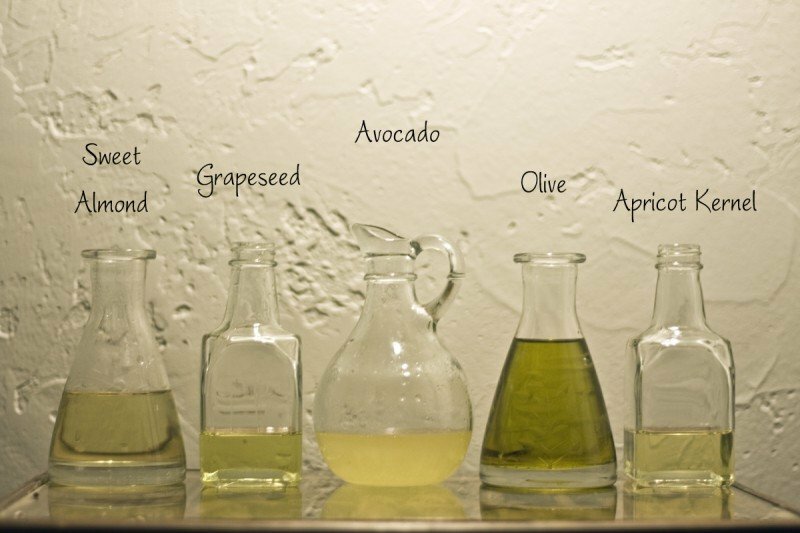 You can use a variety of oils like olive oil, vitamin E oil, coconut oil, mustard oil, castor oil or any other massage oil that you favor. This ingredient is a magical remedy for stretch marks. 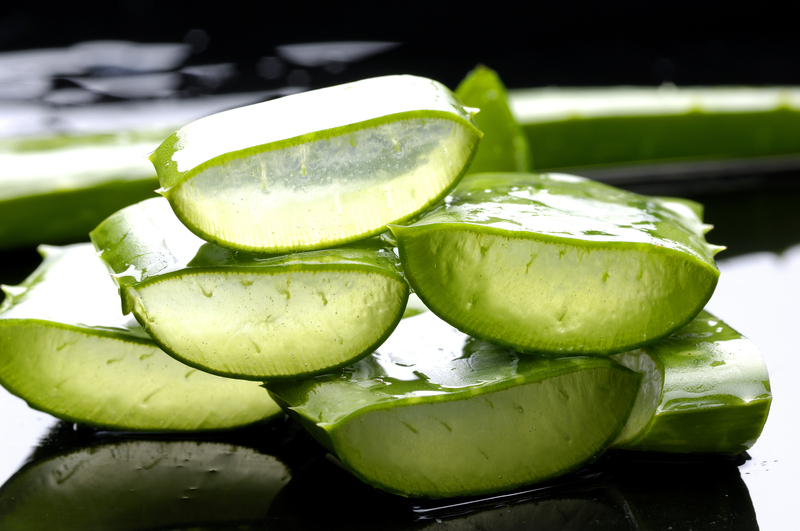 You could either use the natural form from the plant or buy the gel available in the market. Massage the gel and apply it all over the affected areas. 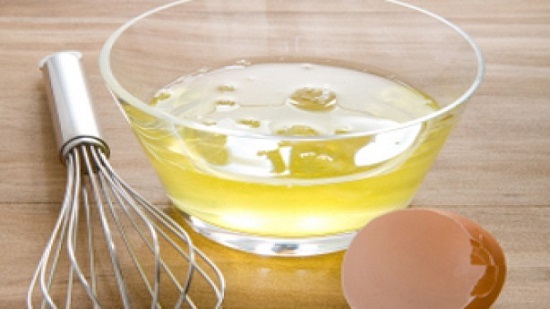 Egg white is a rich source of proteins. Applying it on the affected areas could be very useful and effective as a remedy for stretch marks. 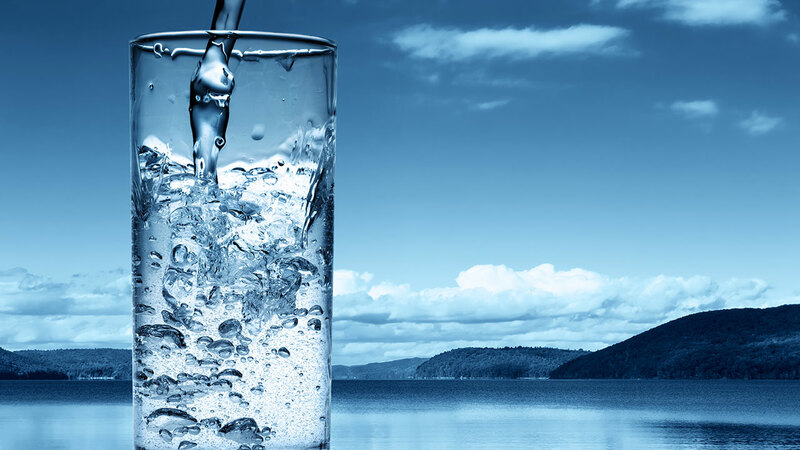 keeping your body fully hydrated is another way to avoid as well as decrease the stretch marks on your body. Make a point to drink at least 10-12 glasses of warm water every day. 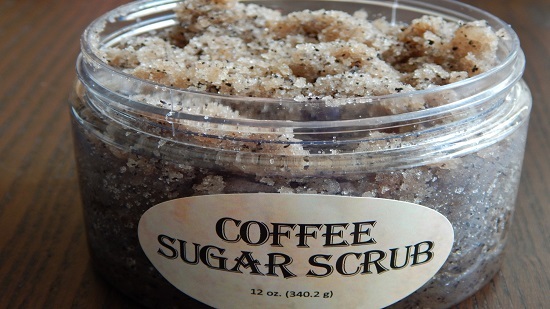 Mix sugar granules and coffee in a bowl and a bit of olive oil. Mix it properly and apply this scrub on the affected areas.